Alan Brunswick's practice focuses on all areas of labor relations and employment law on behalf of employers in both union and nonunion settings. 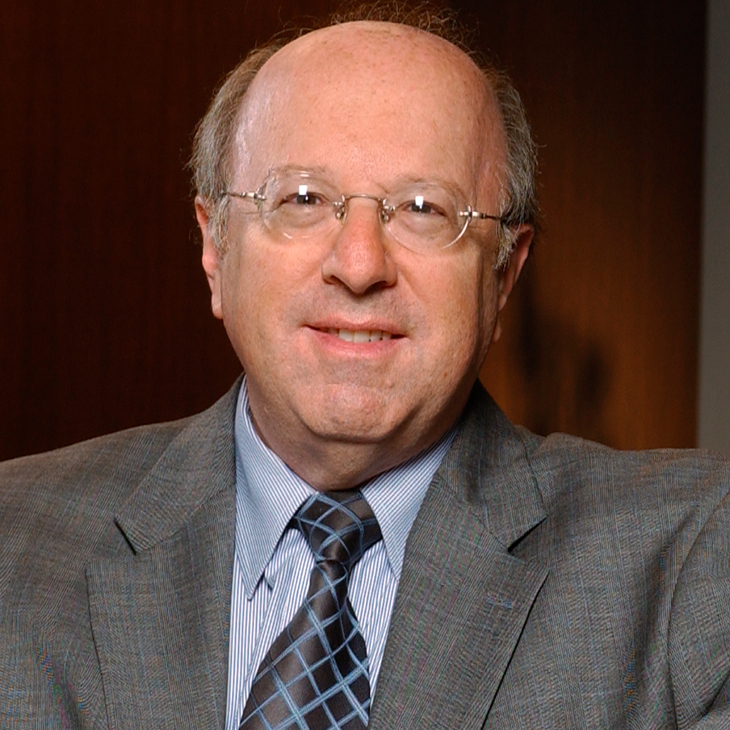 His extensive experience spans a wide variety of cases involving contract interpretations, wrongful termination, employment discrimination, wage and hour and ERISA disputes. He appears in both state and federal courts and before administrative agencies such as the National Labor Relations Board, the Equal Employment Opportunity Commission, the U.S. Department of Labor and the California Labor Commissioner, and in arbitration and mediation proceedings. Alan performs these services for clients in the entertainment, garment, hotel, restaurant, manufacturing, construction, steel processing, healthcare, airline, trucking and warehousing industries. He is the former Vice President and in-house counsel for the Association of Motion Picture & Television Producers. Alan has frequently participated as a speaker or panelist, including at the UCLA Entertainment Law Symposium, the University of Southern California Institute on Entertainment Law & Business, the American Bar Association’s Forum Committee on Entertainment and Sports Law, the University of Pennsylvania’s Wharton Technology and Media Conference, the Practicing Law Institute’s seminars on “Counseling Clients in the Entertainment Industry” and “Music on the Internet,” and at the Sports & Entertainment Labor Law Committee of the American Bar Association’s Section on Labor & Employment Law. Alan has also lectured on numerous aspects of labor and employment law before the California Fashion Association, the California Business Law Institute, the California Manufacturers Association, the Los Angeles Area Chamber of Commerce, the Los Angeles Hotel Personnel Managers Association and the Labor Section of the State Bar of California.He has also lectured to classes at both UCLA and the University of Southern California, as well as for the University of Houston Law Center and the Wisconsin State Bar Convention. Profiled in Variety's "2015 Legal Impact Report." This report is a prestigious annual feature that identified attorneys whose recent deals and court battles have changed the shape of entertainment. From 1985 until 1996, Alan served as a Director and the Secretary of Ronald McDonald House Charities of Southern California, which operates Ronald McDonald Houses in Los Angeles, Riverside and Orange Counties. From 1994 to 1996, he was President of the Board of Trustees for Camp Ronald McDonald for Good Times, a camp for children with cancer, and was a member of the Board of Trustees from 1985 until 2007.